Nigel Anderson is a British architect, born in 1959. He studied at the Bartlett School of Architecture at University College London from 1977 to 1982. 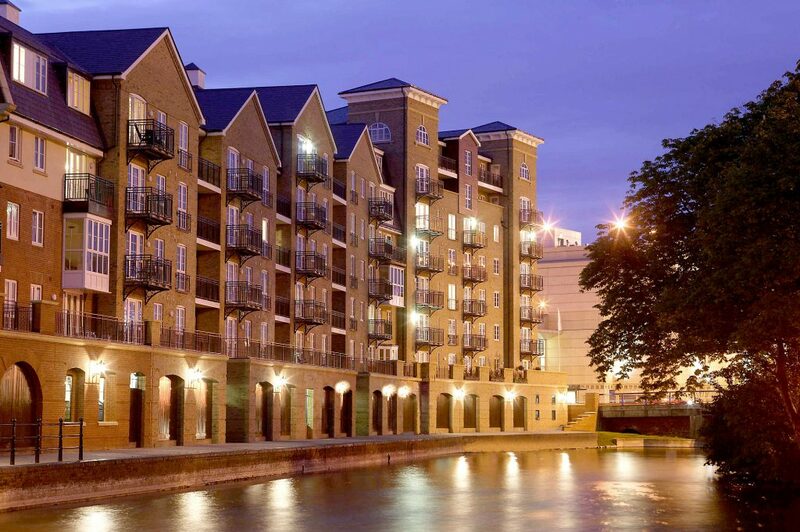 In recent years many of his housing projects have received a number of awards. Nigel Anderson is Treasurer of The Traditional Architecture Group, a linked society of the Royal Institute of British Architects. Nigel Anderson joined ADAM Architecture in 1988 and became a director in 1991. 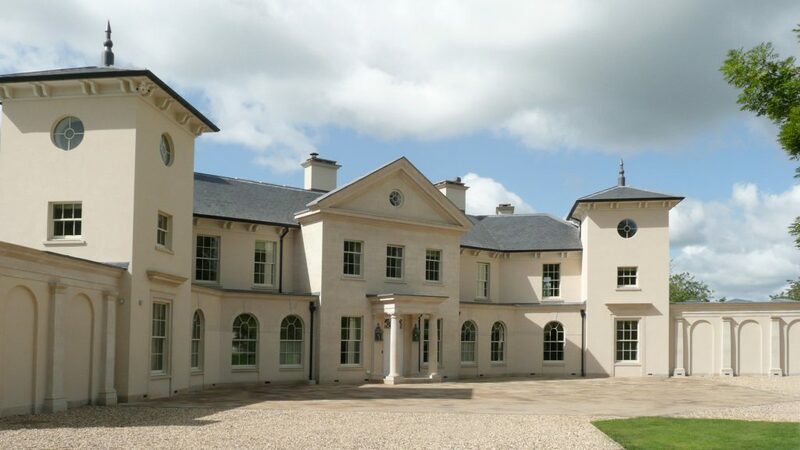 He has played an important role in a broad spectrum of projects ranging from masterplanning, with high quality speculative housing, the restoration and refurbishment of historic houses across the south of England and the construction on new houses for private clients across the country. 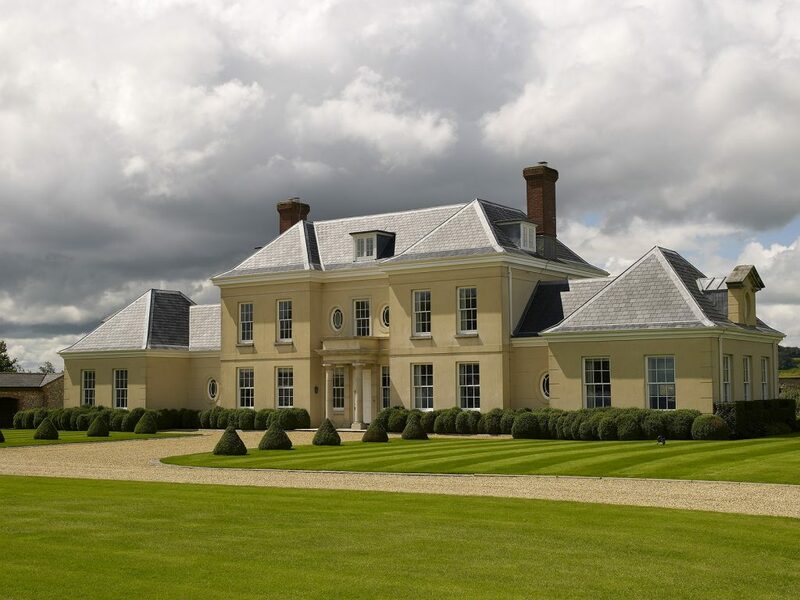 Nigel Anderson worked from 1986 to 1988 for Stephen Langer Associates, having responsibilities for new private house projects and refurbishment, repair and restoration works to listed buildings in Kent, Surrey and Sussex areas. 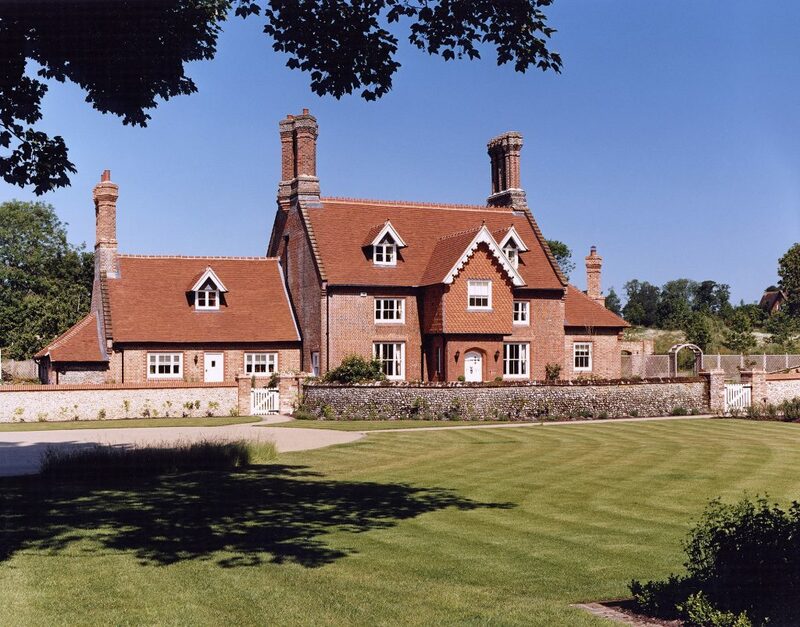 From 1982 to 1986 he was the senior assistant of Gebler Tooth Partridge Limited, being involved in various projects, including the refurbishment and additions at Grade 1 listed Dogmersfield Park, Hampshire. Mr. Anderson’s work has been awarded with a number of prizes. 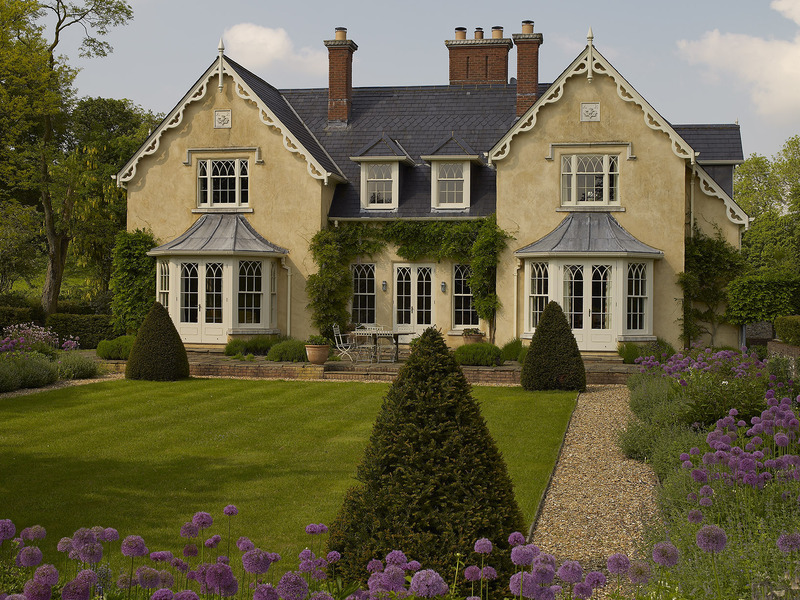 In 2004 he received the Gold Award for Best Luxury House at the National Daily Telegraph What House? Magazine Awards. In 1997 he received the Award for Good Architecture in Social Housing Development at Meonstoke, Hampshire. 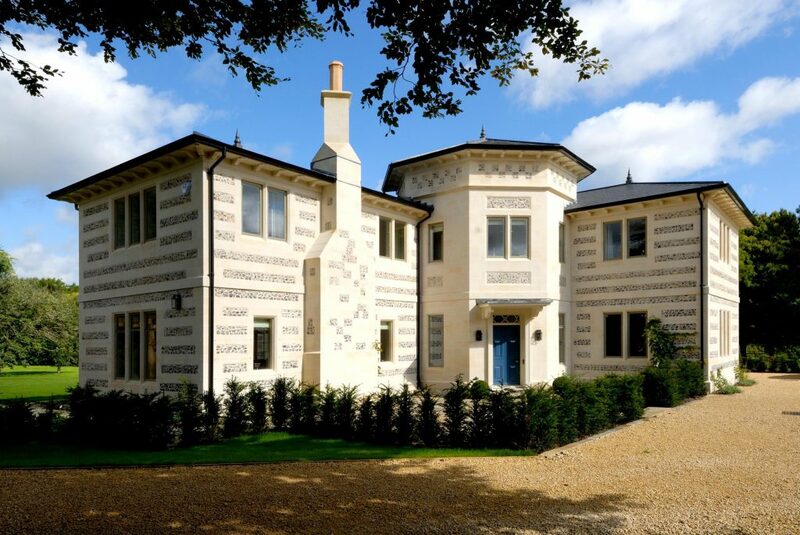 In 1996 Mr. Anderson was the winner of the masterplanning competition of Trowse (near Norwich), in 1995 he received a similar award for Rocester Town Centre (near Uttoxeter) and in 1993 he won the competition on Crown Estates-Gate Lodge, Richmond Park London.